Electrical Contractors New York | Electrician Near Me - Scriba Electric Inc.
Scriba Electric Inc. a New York based Electrical Contracting Company, has the experience and equipment needed to get the job done and done right. Scriba Electric Inc. has the experience and equipment needed to get the job done and done right. We provide industrial and commercial electrical construction, maintenance, and testing Services to meet our customers' needs. Our IBEW Trained Electricians can design, build and troubleshoot installations of all sizes and complexities..
We can provide on-site, on-call repairs, installation and emergency work on contract or on demand. 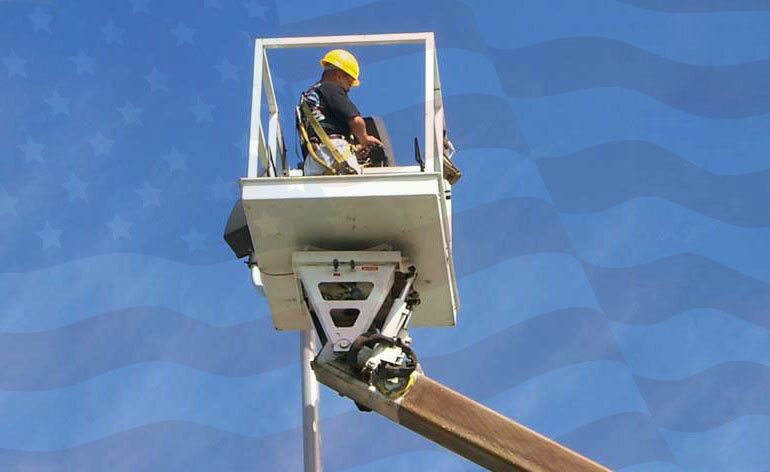 Utility companies continually rely on us for our consistent ability to exceed expectations and solve problems. Panels developed to fit your custom OEM specifications or make alterations and retrofits to your existing systems. We have the equipment and experience to safely and properly perform your new work or maintenance needs. Expert residential electrical services from new construction wiring to everyday maintenance and repair. California, Colorado, Georgia, Maryland, Michigan, Nevada, New Hampshire, North Carolina, Oklahoma, Tennessee, Texas, Virginia, West Virginia and licenses pending in Washington and Wisconsin.